When people begin the search for a new place to call home, there are many variables that come into play. While location and price play a key part in helping to determine just the right house, being part of a thriving community is important to many homeowners. Today’s homeowner is environmentally conscious and community-minded. Not content with being takers, these potential home buyers are looking for the opportunity to give back to the neighborhoods they live in, and they welcome a partnership with a great team like Vivagrand Development that takes providing support for their community as a personal responsibility. Vivagrand Development recognizes that there is much more to find the perfect home than simply scouring the Vancouver real estate market for the ideal spot. Many companies buy and sell Vancouver properties, but Vivagrand Development wants to offer more than just a dwelling place to the people they serve. The company vision focuses on new developments in communities which can use the economic boost an influx of fresh residents can bring. What Makes Vivagrand Development Different? 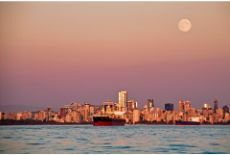 While all Vancouver real estate agents can source and sell a property, not all of them offer the same level of service to the home buying public with their sights set on the downtown core. Vivagrand Development stands in a class all its own. Vivagrand is the North American office of an international real estate development company with over 22 years of experience and a history of enriching the communities in which they plant new developments. Recently, this highly respected company has set its sights on building communities in the Greater Vancouver region. 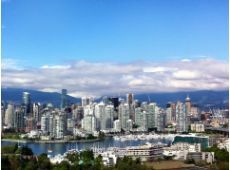 But just what is it that sets this real estate giant apart from other businesses in the Vancouver real estate market? Vivagrand Development is committed to connecting with the community. The team at Vivagrand Development understands that it is impossible to meet the needs of the Vancouver home buyer without taking the time to get to know them. 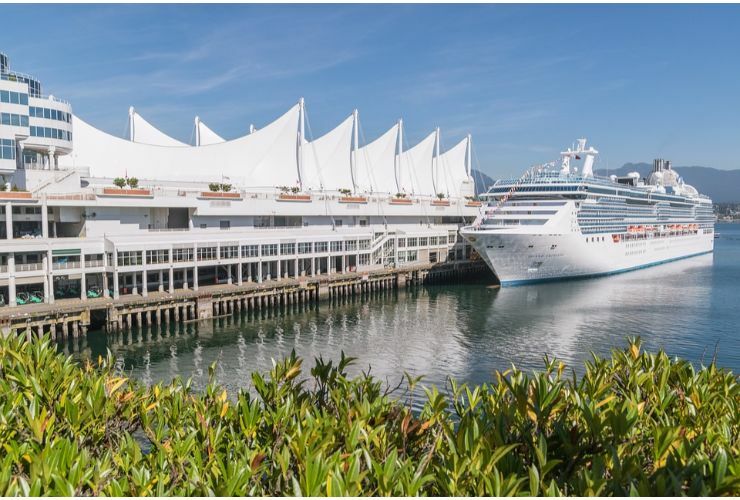 This customized personal approach to the Vancouver real estate market allows this top tier team to get to the heart of the matter by building stronger and better housing communities which connect people to each other. A community is only as strong as its weakest member, and Vivagrand Development works among the people it serves to provide high quality, affordable housing in communities which are vibrant and thriving. By connecting with the Vancouver house-buying public, Vivagrand Development is able to build a bridge between what the community needs and what the community ultimately receives, ensuring its continued success. Vivagrand Development stands by their promises with unwavering integrity. For a homeowner to sign on the dotted line, they need to have the confidence that they are partnering with a company of integrity within the Vancouver real estate market. Vivagrand Development takes keeping their word very seriously in a world where promises are easily broken. Stagnation is the kiss of death to any business, and it is no different when it comes to buying and selling Vancouver real estate. Not satisfied with simply staying “status quo,” Vivagrand Development is consistently pushing for the community to be that much better. A visionary company, Vivagrand Development prides themselves on seeing the potential within each new development and not resting until that property is all that it can be. 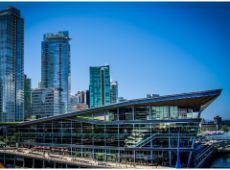 This forward momentum ensures that any Vivagrand Development project is forward-thinking and in keeping with the heartbeat of the downtown Vancouver community. Vivagrand Development wants to be involved in the communities where their new developments reside. Many real estate developers build new development properties then leave them in the hands of lower-level managers when the thrill of the build is over. But Vivagrand Development is not one of those companies. They know that half the fun of a project is connecting the right people with the luxurious accommodations they offer. Investing the time to truly comprehend their consumer helps this rising business to see areas for growth that propel them to reach for even greater heights to not only meet but also to exceed the wants and dreams of the people who call their developments home. Vivagrand Development is a company that designs each dream home fit to the specifications of the exacting tastes of the downtown Vancouver home buyer and does not rest until their vision is completed. Their commitment is to getting each home they build 100 percent right 100 percent of the time. Are You Ready to Experience the Vivagrand Development Difference? 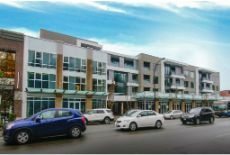 Why not contact the Vivagrand Development’ Vancouver office today at Call 1-604-336-6787 ? The home you have always dreamed of is only a phone call away. Your new community awaits you!